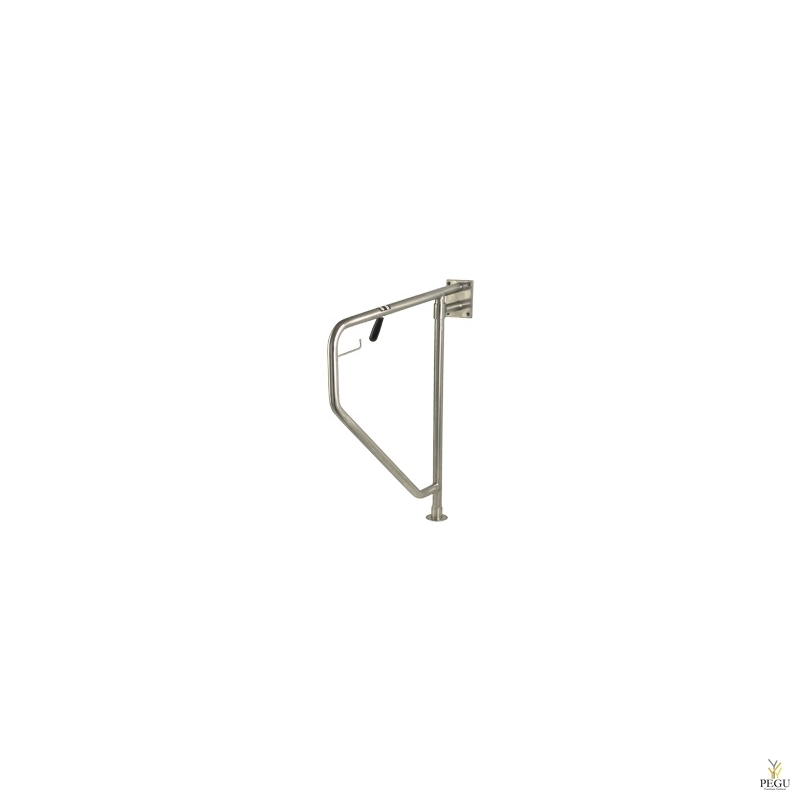  FOLDING BAR: folded in a trapezoidal shape and manufactured with a 32 mm diameter AISI 304 stainless steel tube satin finish. Both bar ends are welded to the vertical column, made of a 32 mm diameter stainless steel AISI 304 tube. The grip zones of the bar have a safety anti-slip finish to improve the user safety. 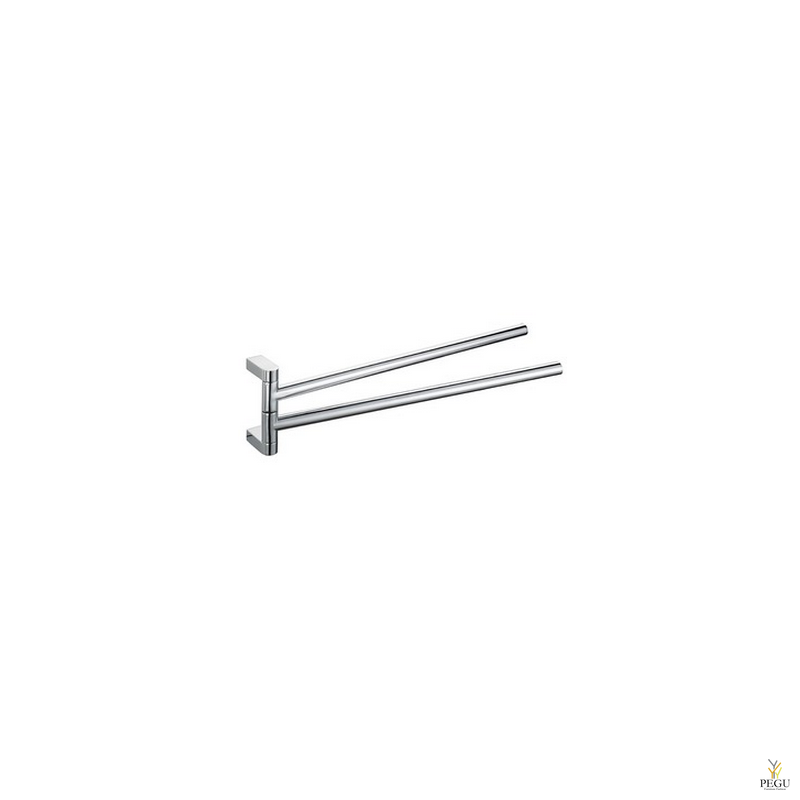 It incorporates a paper roll holder 120 mm length, made of a 6 mm diameter AISI 304 stainless steel rod.  WALL MOUNTING PLATE: made of an AISI 304 stainless steel satin finish rectangular plate of 125 x 100 mm and 10 mm thick. It incorporates four Ø 8 mm countersunk holes, to fix the bar to the wall.  FLOOR MOUNTING PLATE: made of an AISI 304 stainless steel satin finish circular plate of Ø 75 mm and 5 mm thick. 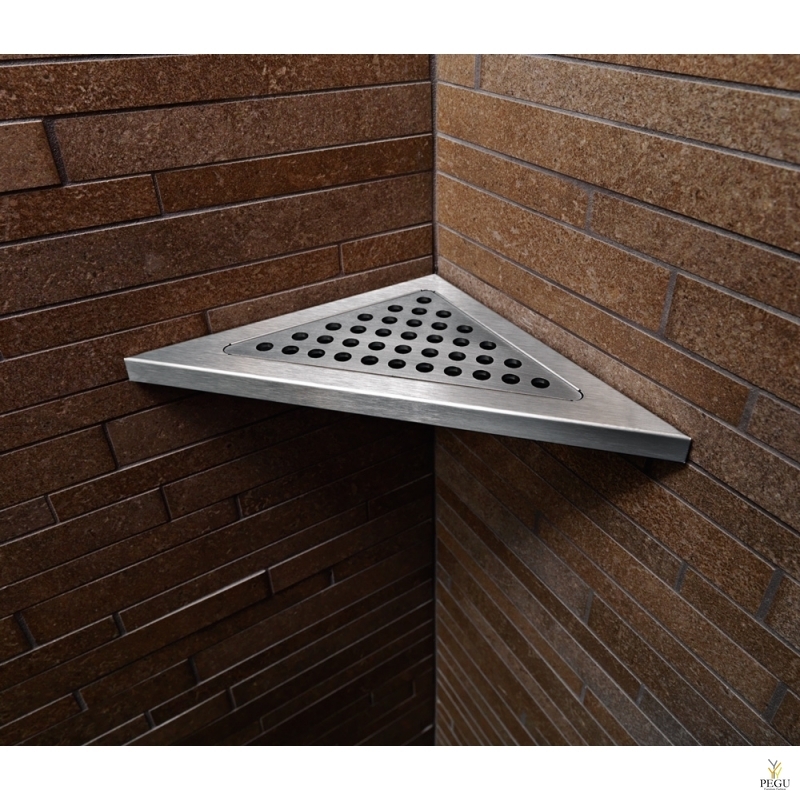 It incorporates three Ø 7 mm countersunk holes to fix the bar on the floor. 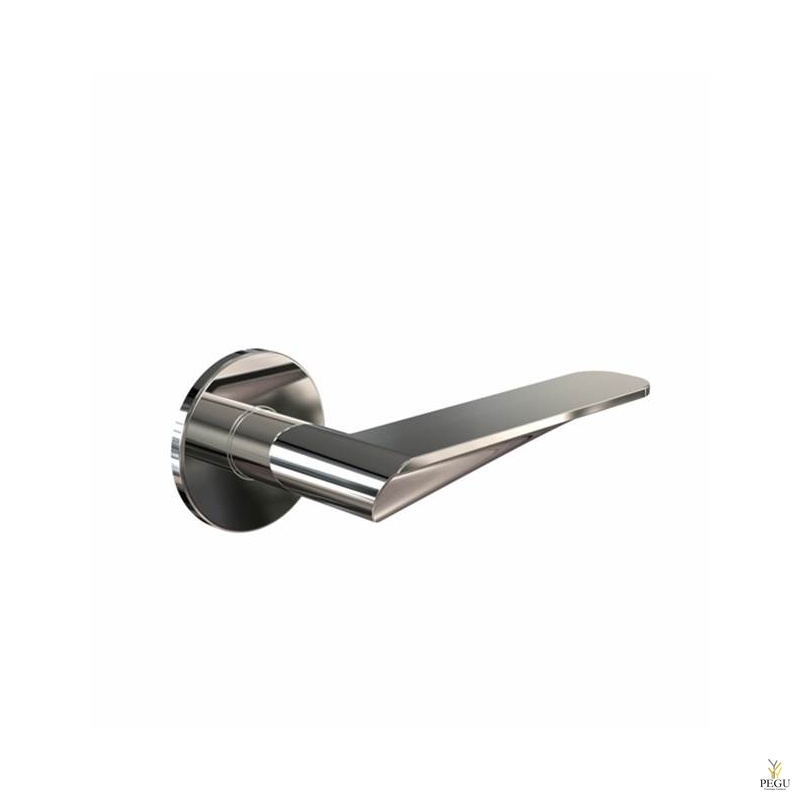  UNLOCK HANDLE: made of black thermoplastic.